We make you sound amazing! 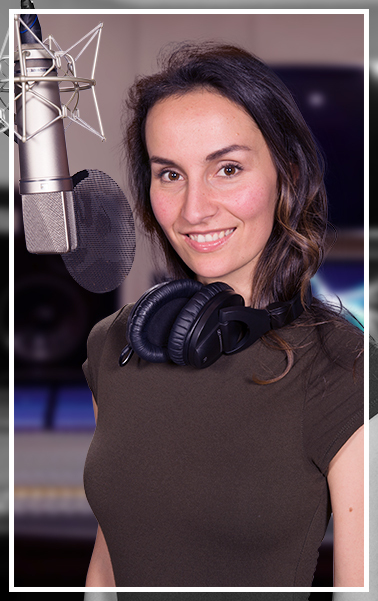 Very simply, we are passionate about our voiceover productions, customer service and making our clients happy. Quality and customer satisfaction have always been the driving force behind Amazing Voice. See why our customers are singing our praises! Amazing Voice has been a leader and innovator in the voiceover industry for many years. This has been achieved by delivering outstanding service and world-class products each and every time. From our web-responsive user-friendly website with its automated ordering process, to our quality control standards, to the final delivery of your "ready-to-use" production – We stay on top by listening to our clients and constantly looking for ways to improve our services for them. Click to see our reviews. We want you to be one of our happy clients!